Advanced analytics is a part of data science that uses high-level methods and tools to focus on projecting future trends, events, and behaviors. This gives organizations the ability to perform advanced statistical models such as ‘what-if’ calculations, as well as future-proof various aspects of their operations. The term is an umbrella for several sub-fields of analytics that work together in their predictive capabilities. The major areas that make up advanced analytics are predictive data analytics, big data, and data mining. The process of advanced analytics includes all three areas at various times. Data mining is a key aspect of advanced analytics, providing the raw data that will be used by both big data and predictive analytics. Big data analytics are useful in finding existing insights and creating connections between data points and sets, as well as cleaning data. 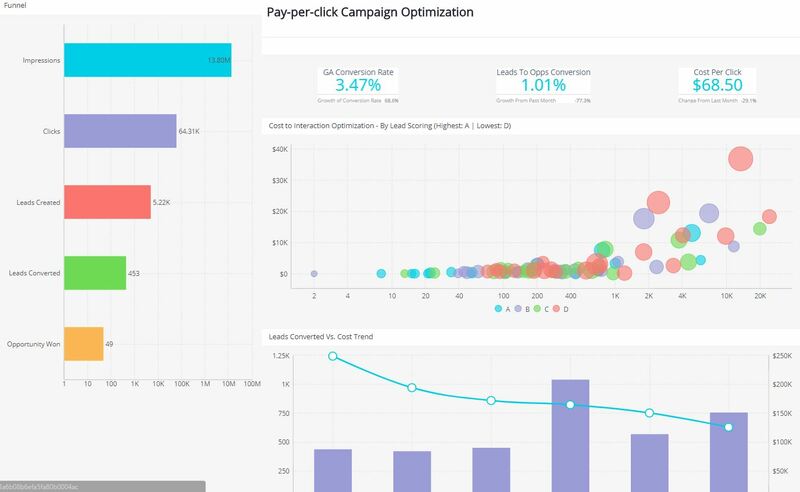 Finally, predictive analytics can use these clean sets and existing insights to extrapolate and make predictions and projections about future activity, trends, and consumer behaviors. 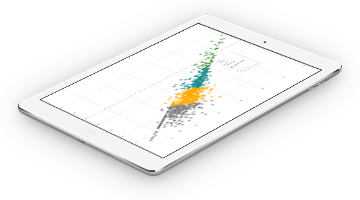 Advanced analytics also include newer technologies such as machine learning and artificial intelligence, semantic analysis, visualizations, and even neural networks. Taken together, they help advanced data analytics software create an accurate enough canvas to make reliable predictions and generate actionable BI insights on a deeper level. What Can I Use Advanced Analytics For? Because it involves so many disciplines and has such a broad applicability, there are several excellent uses for advanced analytics. Marketing groups can make excellent use of the field, as much of their work involves understanding consumer preferences and deciphering how they will evolve or what they may arrive at in the future. This can help plan strategies and campaigns further in advance with more confidence and precision. 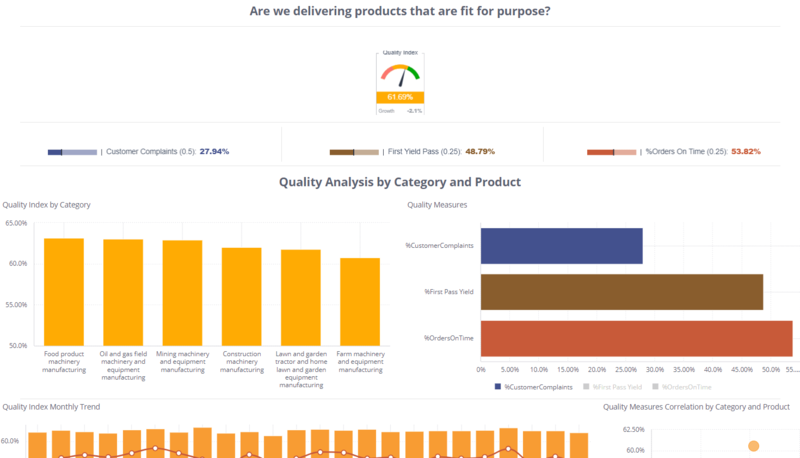 Inventory and warehouse managers can also benefit from BI tools that include advanced analytics. 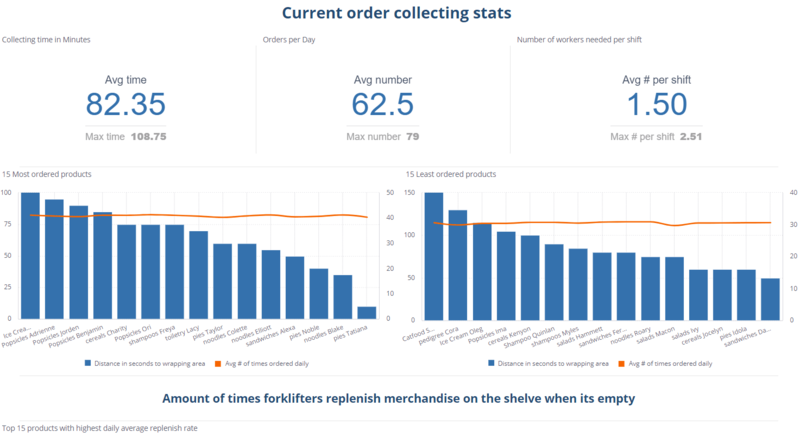 By understanding outflows and comparing them to sales, previous orders, and other datasets, they can expedite their ordering processes and reduce waste caused by purchasing inventory that won’t be sold or moved in short order. Even manufacturers and other organizations that use machinery can employ advanced analytics to create self-maintaining systems as well as early reporting to prevent costly wear and tear. For these companies, creating early-alert systems can prove enough to help save thousands in repair and equipment costs.